Clean and bright aspect, of a nice rip cherry red colour, with a light brick colour rim. 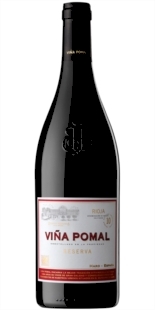 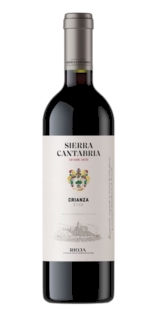 The aroma is fine and elegant, red and black fruit such as the currants notes are perceived, blackberries and other berries, assembled with toasted hints that the barrel has provided. 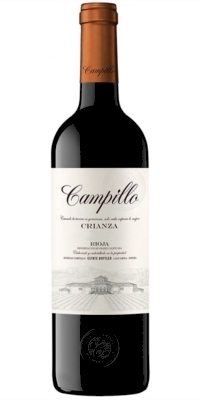 On the palate it is tasty, with good meatiness, acidity and large nuances. 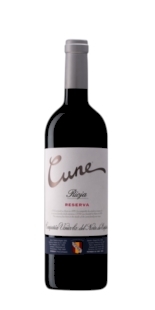 Finesse endures at the finish along with an interesting fullness of fruits.